There are a lot of things a woman can do to her hair, luckily. She can cut it short or leave it as long as she wants. She can have it straight or curly, in black or blonde color or have it in whatever style that she wants. Nevertheless, a stylish woman will know that she should change her style and outlook to match with the current state of her hair. This is absolutely true in term of picking a hat to wear with. A woman with short hair wears a hat differently from a woman with long hair. 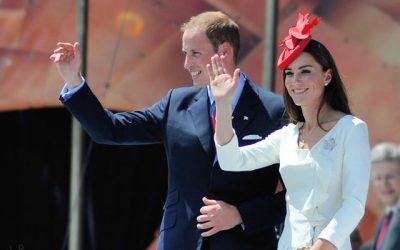 There are also a few tips that she needs to know in order to look best with her choice of hat. 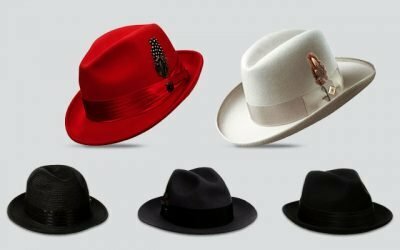 In case you also have short hair and don’t know much about what hat to wear and how to wear it properly, scroll down to read more about these tips. 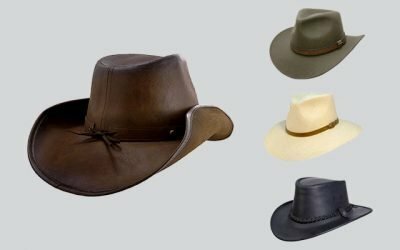 No matter what styles or materials of hats that you want to try on, there is one design of hat that will never go wrong with short hair- one with wide brim. A hat with large brim can go so well with very short hair as well. So if you don’t know which style of hat to go with your short hair, your first choice should be a floppy and wide in brim. The safest choices of colors are black or brown, which you can wear with any color of your outfit all year around. 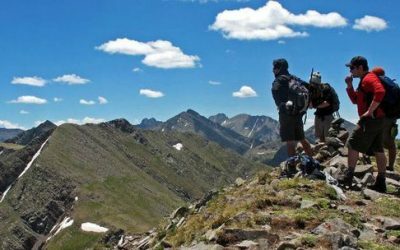 Another good thing you can get from wearing a wide brim hat is that it could protect you from the harmful UV rays in the board daylight. Finally, a wide brim floppy hat is suitable for many occasions and events. It can be worn with a formal suite- just choose a dark floppy hat. 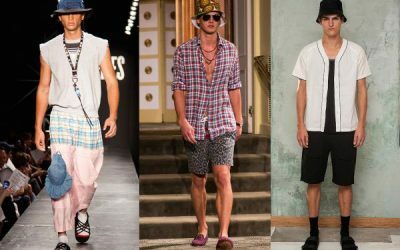 It can also be worn with some casual outfit such as when you go to the beach. 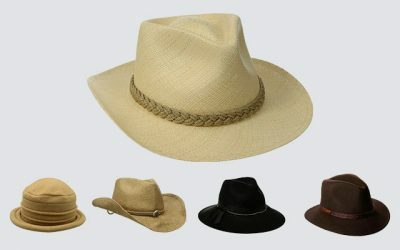 In this case, you can choose a wide brim hat with colorful pattern so that you can stand out well. 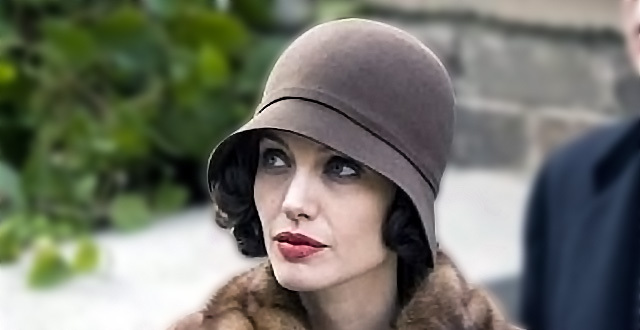 if you don’t like a hat with wide brim, especially in case you have a small face, you can totally try wearing cloche. Cloches are a classy and vintage type of hat which can offer you an instant glamorous and sophisticated look. It is suitable to wear with your formal and smart outlook. It goes extremely well with your trench coat and formal dresses. On the contrary, it might make you look silly when you pair it with your informal outfit or your beachwear. 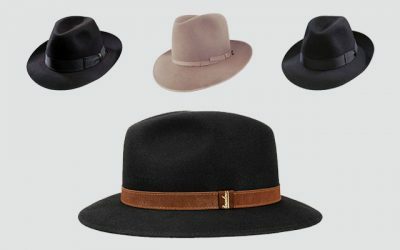 Fedora is undoubtedly the most popular hat among both men and women. It is suitable for both long hair and short hair. 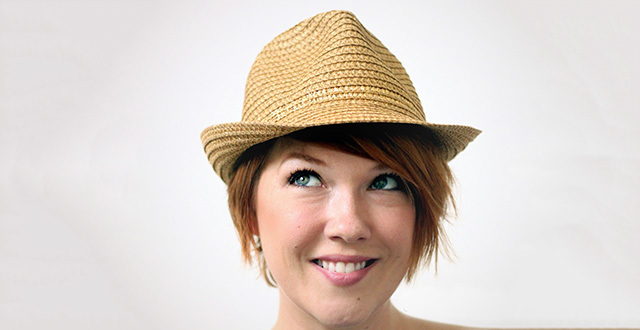 You can wear fedora with your short hair both in the winter and summer. In the summer, you can choose a wool or felt one to match with your smart or formal look. In the summer, you can try wearing a straw fedora. This type of hat is capable of making you look good on the beach. Knit beanie is the winter favorite for many girls and it is absolutely suitable for a girl with short hair. There are a lot of colors for you to choose from to match with your outfit as well. When you wear your knot beanies, especially in the winter, the most important thing that you need to pay attention to is how you position the beanies on your head. First of all, you should position your beanies in a way that they are pulled back with the direction towards you neck. Don’t pull your beanies straight down onto your face. In addition, you need to make sure that the beanies don’t cover your forehead. Why you position your beanies in a proper way, make it look as natural as possible by allowing some floppiness in the back of the hat. Don’t let the top of the beanies pointing towards to sky. 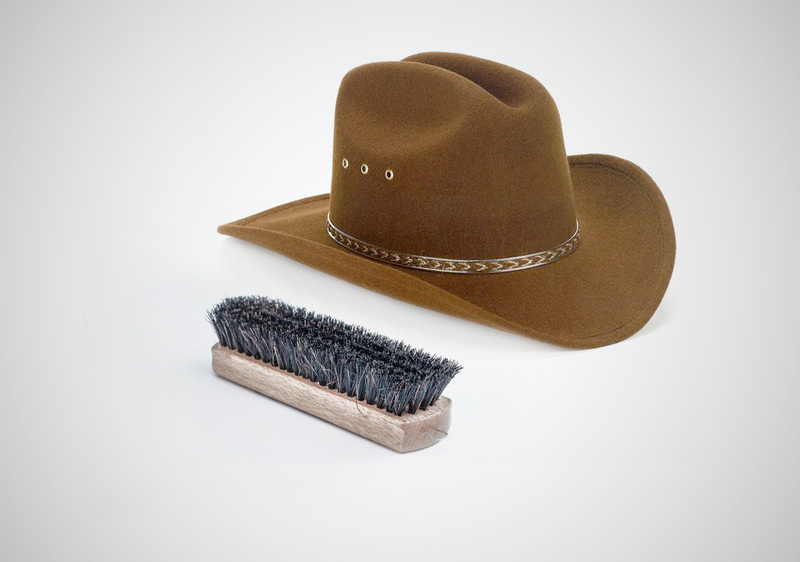 Secondly, you can let some of your hair stay out of your hat. I mean- don’t cover all of your hair inside your beanies. If you want other people to think that you don’t have any hair at all, you can do just so. Otherwise, make sure you let some hair in your forehead area come out. Since you need to keep yourself warm in the cold winter, you can use the beanies to cover your ears and your head; just don’t let them cover your face. You might know what types of hats look best on you when you have long hair. However, things might be different when you change your hair style into a short one. One type of hat which looks good on your long hair might not be suitable for your short hair anymore. Vice versa, one hat that you have never worn for your long hair might look stunning and fabulous with your short hair. 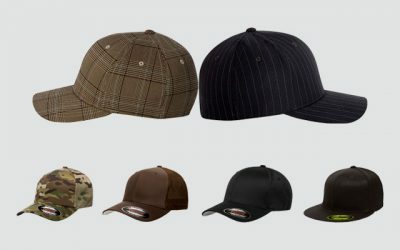 Nevertheless, you will never know for sure which hat is suitable for you if you don’t try it on first. So be creative and keep an opened mind to try on different types of hats- even some controversial types for short hair such as baseball hats. Make sure that the hat that you are going to pick is not only suitable with your short hair. It also needs to go well with your face’s shape and is able to compliment the significant good feature on your face. 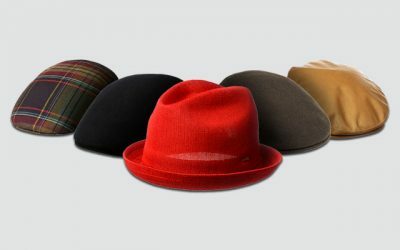 Colors and materials of such these hats need to be taken into consideration as well. 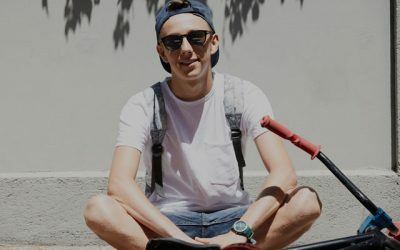 I hope that you can find one or two interesting tips after reading my article. After all, having short hair is fun and it should not stop you from experimenting and being creative with what hat you can wear to match with your hair. Just remember to position your beanies properly, let some of your hair out while wearing your hat and try to wear different types of hats such as clothes and fedoras; I am sure that you will look nice and stylish in whatever hat you choose to wear.